Three Pink Dots: Mellow Yellow.. 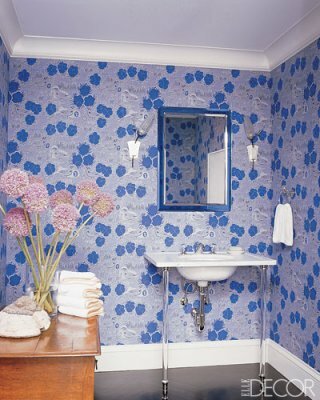 Here are a few inspirations that I found featured at Elle Decor. 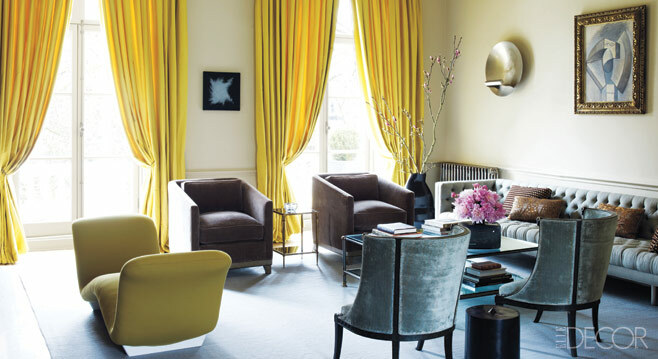 How fabulous are these yellow drapes? I love the look with the dark silver chairs. These curtains are insane, love the look with the blue rug! I will take this rug please, and thank you.